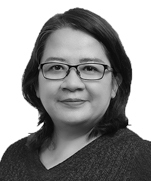 Linna Simamora is a partner in Hanafiah Ponggawa & Partners (now Dentons HPRP) and the head of the Employment & Litigation and the Intellectual Property practices in the firm. 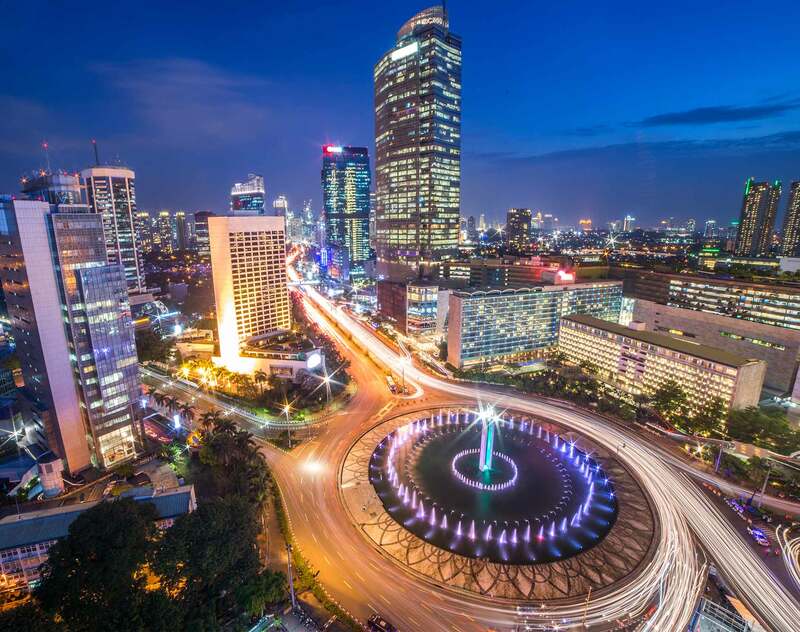 Linna is very experienced in employment and litigation practice with in-depth knowledge handling arbitration, business competition, civil, criminal, commercial (including bankruptcy and suspension of payment), family, industrial relations and employment matters, as well as state administrative court or non-court related cases assisting Indonesian and foreign individuals and entities in enforcing their rights and/or protecting their interests. Linna provides comprehensive legal work in various sectors such as airlines, consumer goods, entertainment, IT, mining, plantations, pharmaceuticals, and telecommunications, from serving demand notices, filing police reports and assisting during the examination in police proceedings, drafting and filing business competition, civil, criminal, bankruptcy and/or suspension of payment, employment, religious, and/or state administrative pleadings as well as for arbitration, appearing in the relevant courts, representing creditors or debtors at creditors’ meetings in bankruptcy and/or suspension of payment hearings, appearing before arbitration tribunals, and negotiating with opposite parties at any stage of the proceedings. As the head of the Intellectual Property practice, Linna advises clients on strategic protection and commercialization of their intellectual property rights, including registration of trade and/or service marks, registration of copyrights, objections against marks clients feel could be damaging to their own marks, litigation against infringers of intellectual property rights or defending against accusation on infringement, negotiations of settlements, and negotiation of licensing and franchise agreements, and liaising with authorities in conducting raid of counterfeit products and parallel imports. Since starting her career in HPRP in 1996, Linna has also been involving in various corporate related matters representing clients in relation to their investment and business operations in Indonesia, including in the establishment of presence and JV, M&A, restructuring, and asset/land acquisition. Linna holds a Bachelor of Law degree from Universitas Indonesia and pursued her master's degree in law at the National University of Singapore (NUS). Linna is a registered Advocate in PERADI (Indonesian Advocate Association) allowing her to practice law within the territory of the Republic of Indonesia and also a registered Administrator/KURATOR in the Ministry of Legal and Human Rights and member of Indonesian Association of Bankruptcy Trustees and Administrators (Asosiasi Kurator dan Pengurus Indonesia or AKPI). She is also an Indonesia IP (Intellectual Property) Consultant registered in the Directorate General of Intellectual Property Rights, Ministry of Law and Human Rights, as well as a registered Indonesian Capital Markets Legal Counsel. Linna has been received awards and accolades for her excellent works. The most recent, she has listed as a “Asialaw Recommended Individual” in Asialaw Profile 2016 edition.